Composer and multi-instrumentalist Ben Cosgrove is a bona fide nomad. While he technically doesn't have a permanent address, he generally considers New England his home base. He grew up on the New Hampshire/Massachusetts border and spent various periods living and working in the Green Mountains. Also, he pays income tax to the State of Vermont. But if you ask Cosgrove where he lives, he may not have a straight answer for you. Such is the way of the wanderer. His latest record, Salt, feels fixated on nature and elemental forces. Intricately arranged, wordless neoclassical piano compositions dominate the album, but he also makes stopovers in folk territory. It's a moody exercise in restraint and excess. The composer's attention to space and atmosphere conveys as much emotional information as do the actual notes he plunks out. Cosgrove expertly establishes the record's mood and tonal palette on the opening track, "Champlain." After a series of unhurried piano chords, a barrage of sensory information floods and surrounds the listener. Field recordings of rain and fire mix with urgent, unintelligible whispers. It's an unsettling, damp introduction. The second track, "Break," has the intensity of a Philip Glass score with its rapid arpeggios and twinkling counterpoint melody. The contrast between its linear trajectory and the boundless expanse of the opening cut is striking and effective. The song reaches a climax as Cosgrove repeatedly stabs a single note, only to drop a two-ton chord before returning to explore the full range of his keyboard. "Landfall" might be the record's lone "pop" hit — though that descriptor could be a stretch for an explicitly instrumental album. However, the song slowly reveals one of the record's most memorable melodies. Cosgrove summons images of tall ships full of robust men carving through choppy seas, their eyes fixed on the horizon. Just before the album closes, on the ethereal "Kennebec," Cosgrove reminds us that he's more than just a pianist. Likely named for the river in central Maine, he puts fingerpicked acoustic guitar front and center, punctuating delicate strokes with massive, low-end thrums and gently rattling cymbals. While it's easy to get lost in innovative chord progressions and dazzling finger work, Cosgrove's use of negative space and subtle, perhaps insignificant, details are just as striking. Replete with near-imperceptible embellishments and forward-thinking concepts, Salt is a majestic entry into the composer's catalog. Salt is available on iTunes. 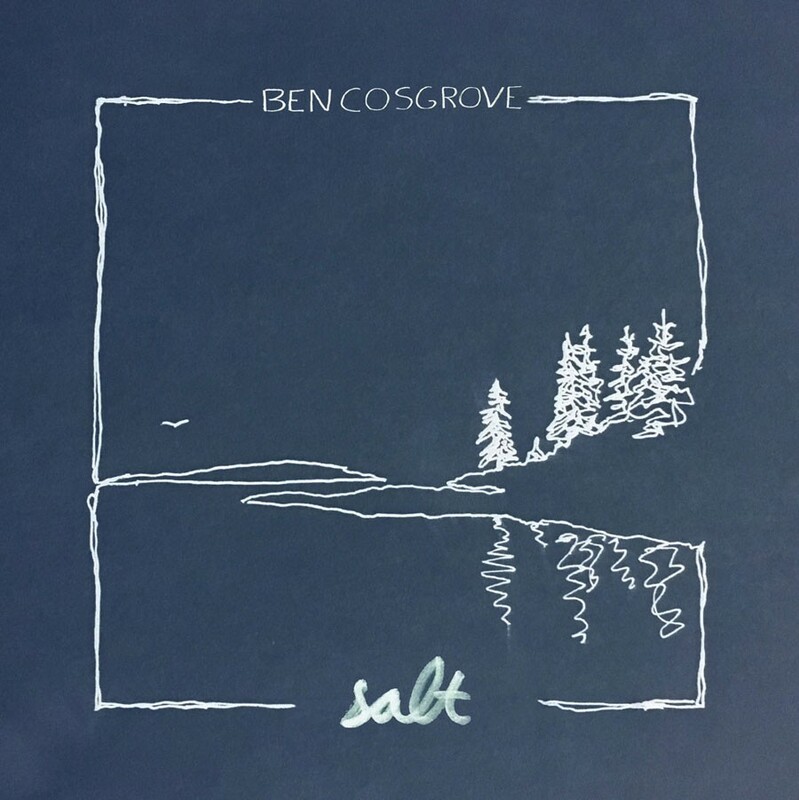 Catch Ben Cosgrove on Friday, August 11, at Radio Bean in Burlington.